Will Chao improved to an 85 on 7th street all-in in Razz, but Mike Postle improved to a 76 and had Chao covered. 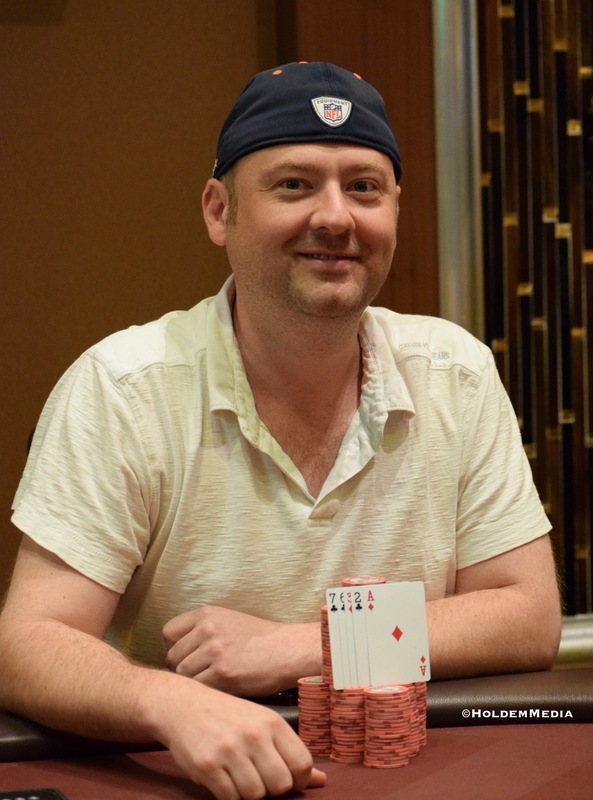 Postle takes down Event 11 in the Ante Up Worlds, the $160 HORSE. Here are the full results, with Player of the Series Points included.